They're adorable! Don't tell me about sleep deprivation, everybody told me to sleep A LOT, all I can before my baby was born and I thought "what? it can't be that terrible" but hey! IT IS! 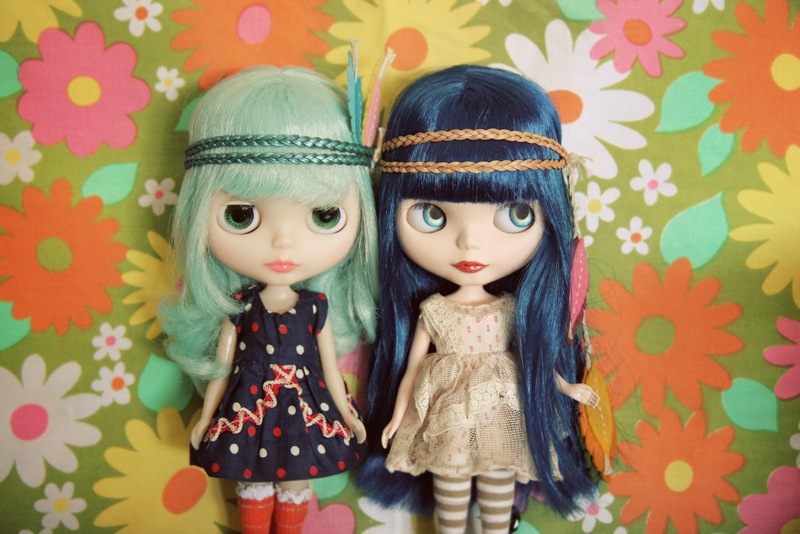 Hehe these dolls are so cute! I hope you get some sleep... I don't have any kids, but my next door neighbors in my building have a new baby, so I feel like I'm going through it with them a little bit. Can't wait to see the other nice gifts you've gotten! i love your dolls. So cute. I know the feeling about lack of sleep. I get depressed and upset about it too and my baby isn't even born yet. I just love the rare opportunity to take a nap when I can. I remember those sleepless nights well... I was never so glad as when my little one slept through the night - although I about had a heart attack that first night when I woke up and neither one of us had gotten up with her! sleep deprivation is the worst!! it makes everyone crazy, haha. go catch some zzzz's. 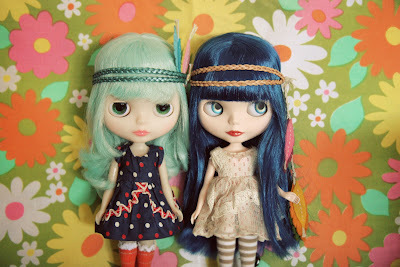 these dolls are so super sweet!! they do look like they're ready for spring! i went shopping yesterday and refused to buy any winter-type clothes. i got all flowery tops. i'm beyond ready for spring! congrats on baby poesy! she's beautiful! aw, that is no fun! hope you get some rest soon. 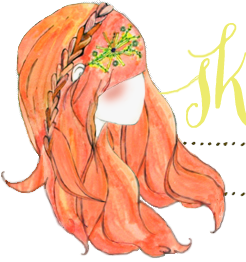 stumbled on your blog courtesy of elsie over at 'a beautiful mess'. then i realized you play piano at my parents' church. Ah the joy of the three weeks post baby slump! This too will pass. It is surprising what you can get used to...just keep looking at their adorable faces!